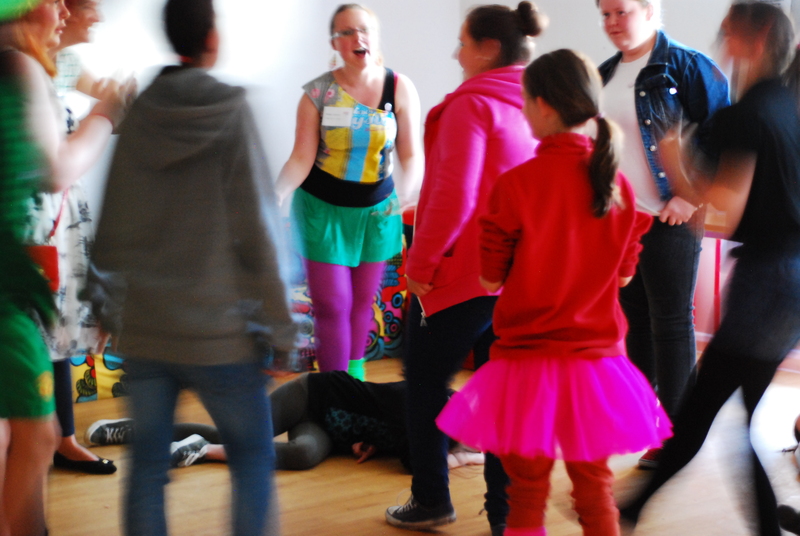 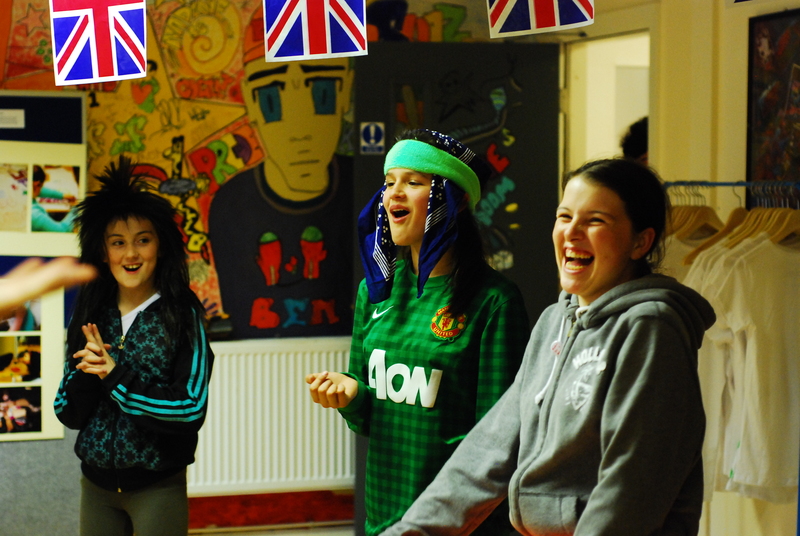 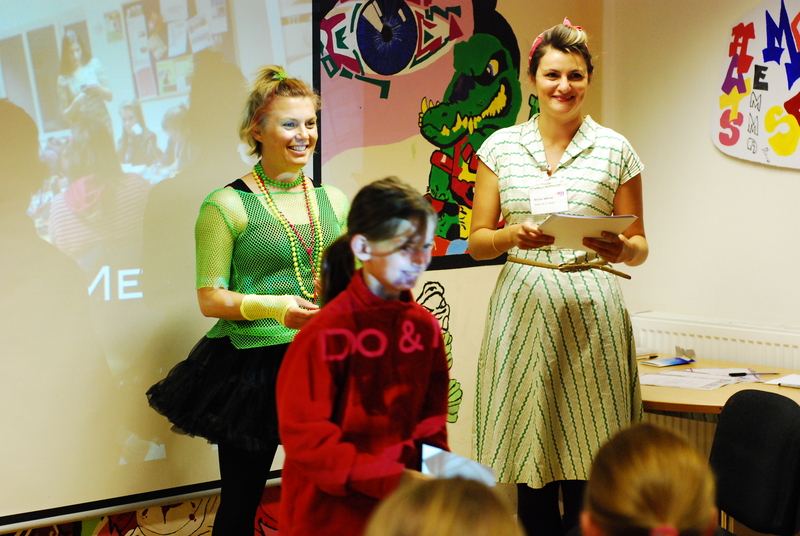 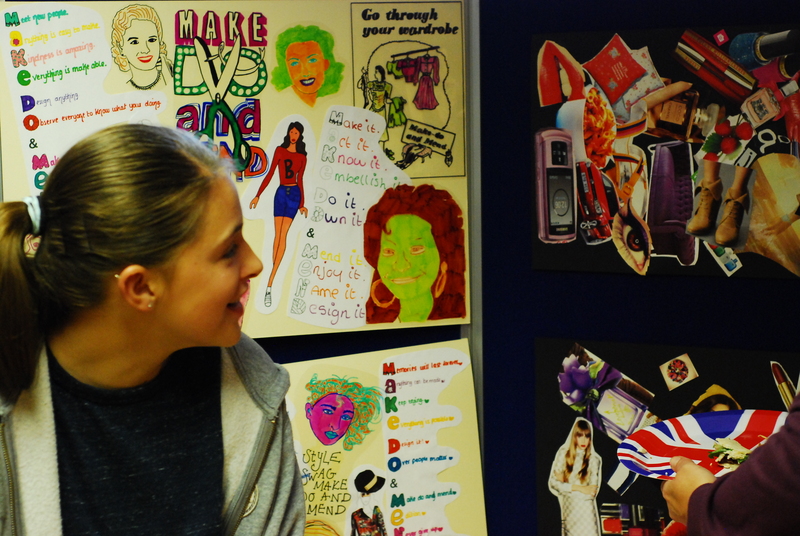 We’re looking forward to starting a new creative arts project with young people in the Sale West area. 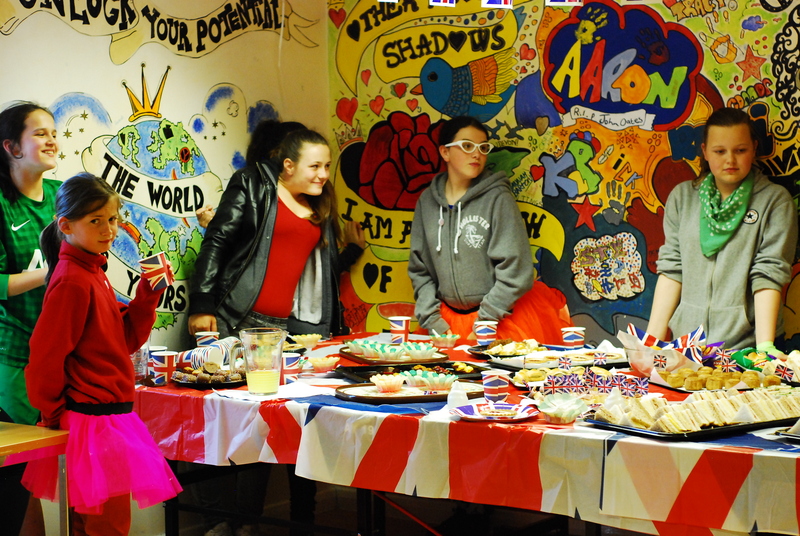 As part of the project, young people will take part in a variety of creative arts activities and work towards the Bronze Level Arts Award. 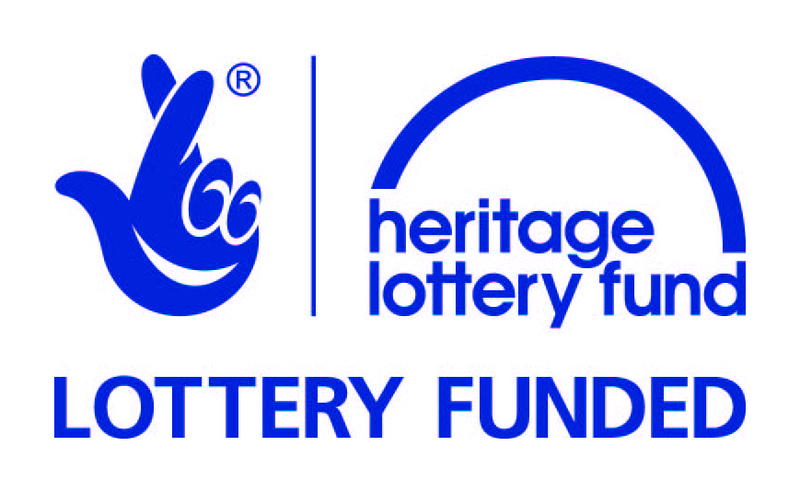 We’re grateful to Sale West and Ashton Partnership and Trafford GMP for funding this project and look forward to working in partnership with them. 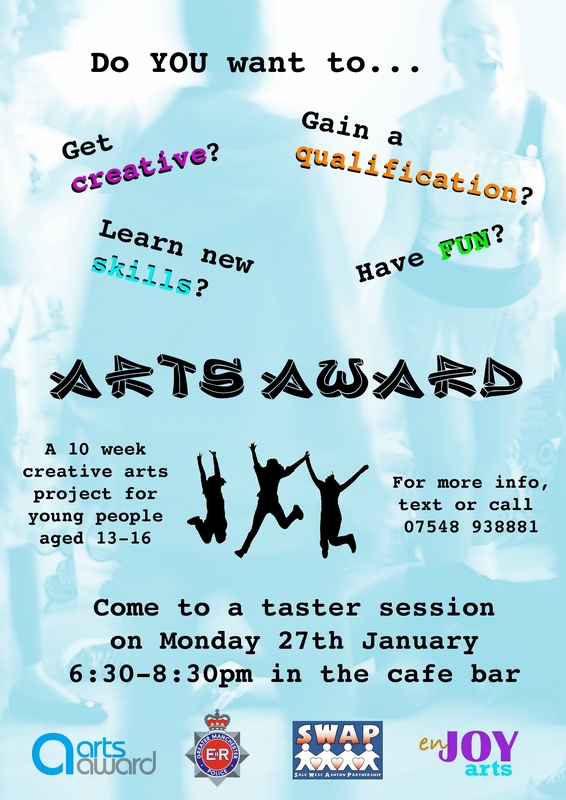 Our first taster session for the project will run on Monday 27th January – check out our flyer!